We’d like to introduce you to the newest member of the Burst & Bloom family, Tommy McCaffrey. 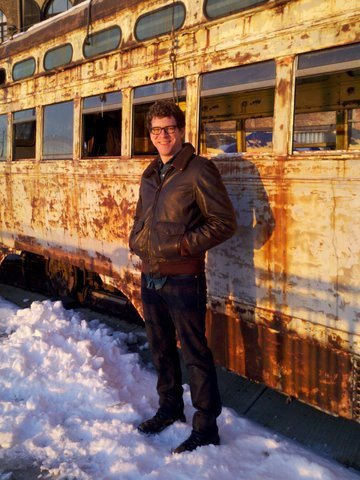 McCaffrey is a poet, currently living in Brooklyn, and we’re excited to be releasing his debut book of poems, I Have To Tell You and This Is Not the Right Time, in early 2012. Below, a poem, featured in The Furnace Review. I never saw you eat breakfast the way it is supposed to be. There were no windows in our kitchen. spackle falling off the easy dimple in your chin. or you’re gone by the time I wake.